Still Water practitioners participate in ongoing groups to celebrate life, support each other, and offer service. 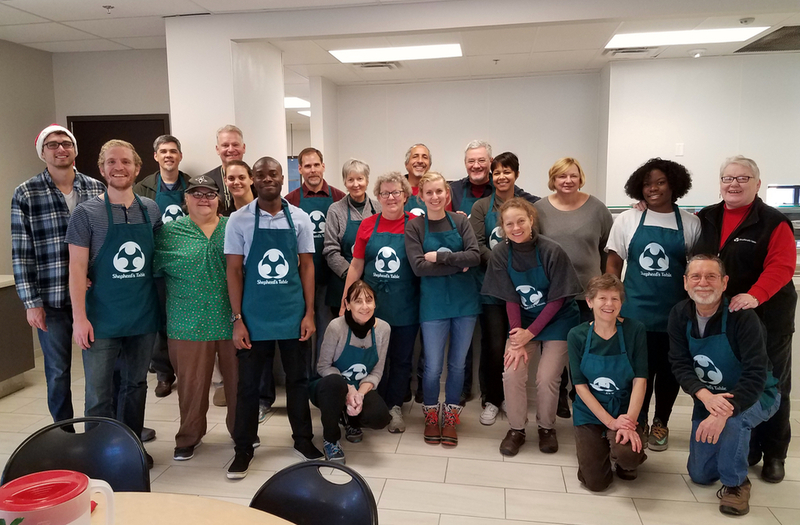 Still Water volunteers have been working since 2007 with The Shepherd’s Table, a Silver Spring nonprofit that provides help to people who are homeless or in need. Shepherd’s dedicated staff and volunteers offer meals, social services, medical support, and clothing, as well as care, respect, and compassion. Helping to staff the Clothes Closet, where each Wednesday morning, from 10 am till noon, clients can choose the clothes they need from a donated selection. Shepherd’s Table also offers shower facilities, fresh underwear and socks, clean towels, and toiletries for those who wish them. Helping to prepare and serve Sunday Brunch. The weekend brunch service began in late 2012 after the staff of Shepherd’s Table realized that many of the guests received no meals on the weekends other than the evening dinners at Shepherd’s Table. Still Water practitioners volunteer together on the Fourth Sunday of each month. It is a three-hour commitment, 9 am to 12 noon. Following cleanup, Still Water volunteers sit together for meditation and reflection. Substitutes are also needed, for the occasional Sundays when regular volunteers are not available. If you would like to be a part of this community effort, or if you have questions, please email Still Water at info@stillwatermpc.org, or call Still Water at 301 270-8353. You cannot transmit wisdom and insight to another person. The seed is already there. 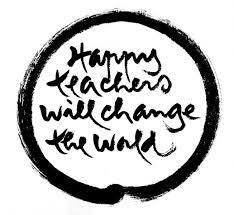 The Still Water Mindful Educators Community is in the process of manifesting. It is growing out of the educational initiatives of Plum Village, which aim to bring mindfulness practice into schools through training teachers and developing curricula. The Still Water Mindful Educators Community intends to be a support group for teachers and a forum where members can explore and share ideas about bringing mindfulness practices into the classroom. The Mindful Educators Community will have an online component, where members can share information, teachings, and announcements, and also “in-person” activities, such as Days of Mindfulness. Teachers, administrators, and other educational staff, from pre-K through university, are welcome. If you would like to be involved in envisioning and creating a Mindful Educators Community, please email SWMindfulEducators@gmail.com. Please let us know what your primary interests are, where you live, and whether you currently participate with a Still Water group.